While the average air heater can ony be mounted in floors/walls up to around 48mm thickness, we have developed a mounting flange to facilitate mounting in thicker floors or walls. 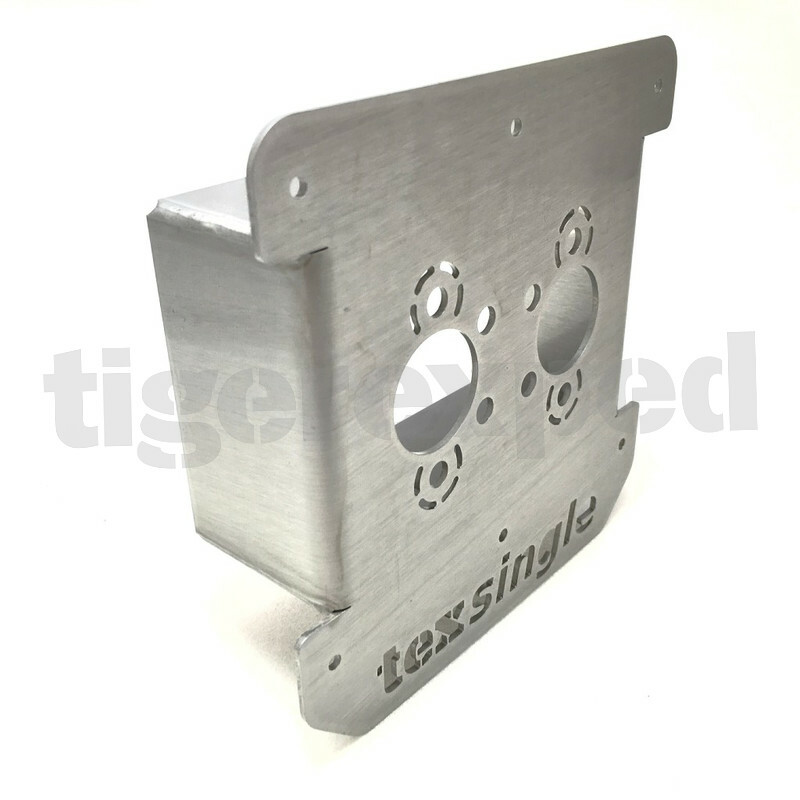 Our flange can bridge up to 48mm and does not require tedious cutting of holes for exhaust, air, fuel and mounting. Instead, a single rectangular cutout of roughly 88x130mm size is sufficient to mount the heater.